A recovery in TV contributed to a buoyant Telefónica’s strong third quarter performance that saw overall revenue growth of 4% and organic OIBDA growth of 2.8%. 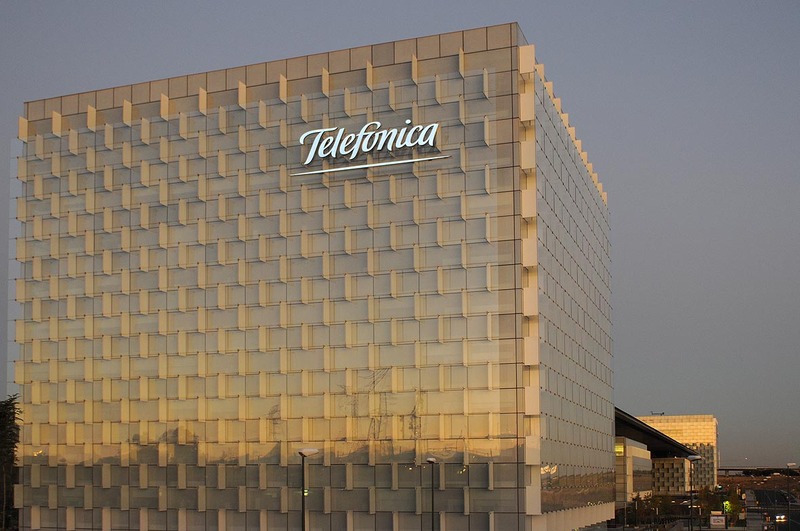 Telefónica’s overall pay TV subscriber base grew by 101,000 during the quarter, reversing earlier losses to end flat year-on-year at 8.4 million. Video revenues grew by 6.8% to €742 million, accounting for over half of all digital services revenue for the quarter, although the rate of growth was far outpaced by cloud and machine-to-machine sales. IPTV grew to account for 40% of the total video revenue pie, up four percentage points on the previous quarter. ARPU also grew significantly, particularly in Spain and Colombia. The company’s satellite TV base declined by 9% due to losses in Spain and Brazil. In Spain, Movistar added 100,000 pay TV customers in the quarter, double the number added in the three months to June, which the company said was boosted by its new Fusión bundles, introduced in July. Movistar also launched two new options in July – the €60 Fusión Series offering and Fusión #0 for €45 that were designed to integrate its TV service into its convergent bundle. The Movistar Fusión offering increased its base by 2% year-on-year, reaching 85% penetration in broadband and TV customers, and 78% in contract mobile customers. Movistar had 3.767 million pay TV customers at the end of September, up by 1.5% year-on-year after reversing losses suffered in the second half of 2016. In Brazil Telefónica added 28,000 IPTV customers in the quarter, contributing to 54% year-on-year growth in its IPTV base, while in Spanish-speaking America, fixed-line pay TV additions for the quarter numbered 28,000, with the base growing by 2% year-on-year. 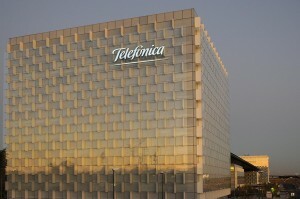 Telefónica posted overall revenues of €12.75 billion for the quarter and organic OIBDA of €4 billion. Net profit for the first nine months grew by 9.6% to €2.4 billion. “Third quarter results reflected the solid execution of the main strategic priorities set for the year. Thus, our organic growth is consistent and sustainable, highlighting the improvement in revenue growth trends and the increased OIBDA, despite the negative impact of the new regulation in Europe. Additionally, transformation remained key and the focus on digitalisation amongst the Company’s different operating areas has contributed to increase our differentiation and become more efficient, and will enable us to pave a new way to interact with our customers through cognitive intelligence while improving resource allocation. Finally, we continued strengthening our balance sheet position with a clear advance in de-leveraging the Company thanks to growing cash-flow generation,” said José María Álvarez-Pallete, chairman and CEO.